Do you have a love and hate relationship with the festival Holi? You enjoy the fun and frolic but do not trust the colors used for the fear of its after effects? Well, worry not, because here are the best and easiest ways to get rid of the stubborn Holi colors from your hair, face and body. 1. 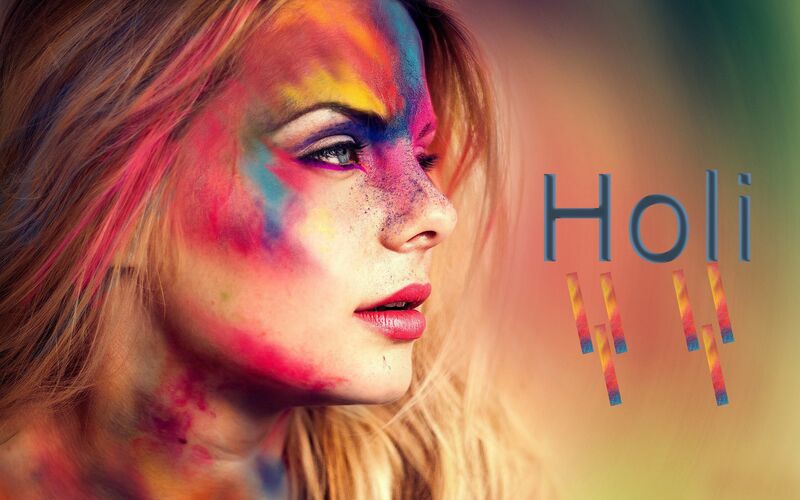 Prepare before stepping out for Holi: If you have heard the saying, “Prevention is always better than cure”, and decided to follow it, you have conquered the ill-effects of colors half-way! Before you step out to play Holi, make sure that you do proper oiling in your hair, face and body. That will form a protective layer between the colors and your skin, making it easy to remove them afterwards. Apply thick coating of paint on your nails– both in fingers and toes so that they remain protected. Avoid sitting in the sun if you’re full of color. 2. Use cold water for removing the colors: Washing off Holi colors with hot or even warm water won’t remove the color stains. In fact, hot water makes the colors faster and tougher to get rid of. Rinse you hair and splash your face with cold water the first thing after playing Holi. 3. Don’t use harsh Soaps: Don’t use harsh soaps to get rid of colors from your skin because it is alkaline in nature and will cause further dryness. Instead massage with cleansing cream or lotion, then wipe it off with moist cotton. Coconut oil is also a great option when it comes to getting rid of colors. It is gentle, hydrating and one of the best make-up removers. a. Two tablespooons of wheat bran (choker), one tablespoon of sandalwood powder, one tablespoon of rice flour, along with some poppy seeds (khus-khus), few drops of honey and a mashed tomato. Scrub your body with this to clear off the colors and to bounce back to your fair and glowing skin. b. You can also rub a piece of papaya on colored areas of the face and body to get rid of the colors. c. There is another good body scrub you can use to wash off colors. Mix with curd, besan, orange-peel powder along with little turmeric, a few drops of lemon and one tablespoon of olive oil. This will help to clean your skin. 5. Follow it up with a lot of moisturizing cream. If you feel any skin irritation during the process of taking off the colors, then take two tbsp of calamine powder and mix it with a few drops of honey and rosewater to make a paste. Apply this on your face and once it has dried up, wash off with water and apply a moisturizer. 6. Hair care: Before you use a shampoo to your color laden hair, rinse your hair with water for 10 minutes to allow the additional colors to wash off. It is extremely vital to condition your hair to prevent any hair damage. a. 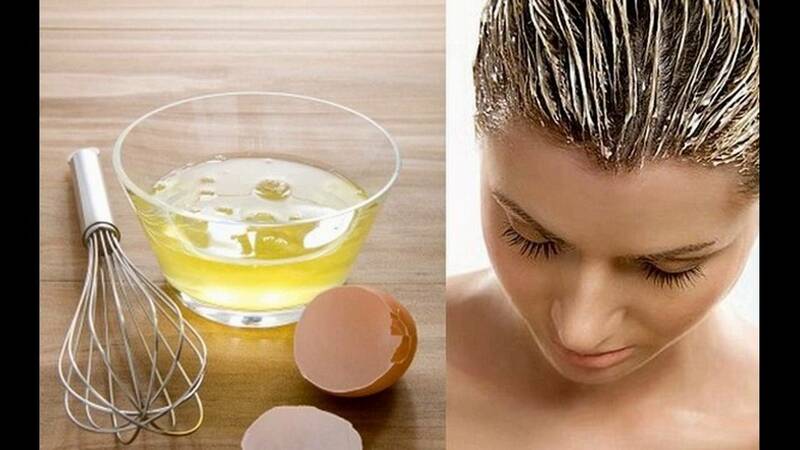 Apply egg yolk on your scalp and wash it off with a good shampoo after 30 minutes. b. If you cringe over application of egg yolk, make a simple hair pack by soaking a few fenugreek (methi) seeds in four tbsp of curd. Apply this pack on your scalp and wash your hair with a shampoo after 30 minutes. c. You can also apply a mixture of honey and olive oil for deep conditioning after a day or two of Holi.